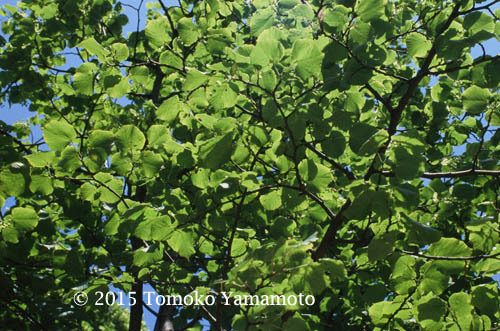 Lime is the name given to the Linden in the UK. If we say lime tree here we are not thinking of a small citrus tree bearing green fruit. 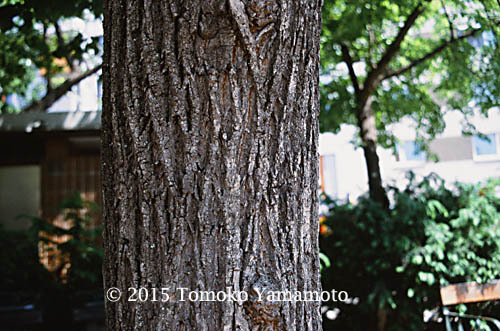 I looked up on the Internet and found the information about this British linden tree. 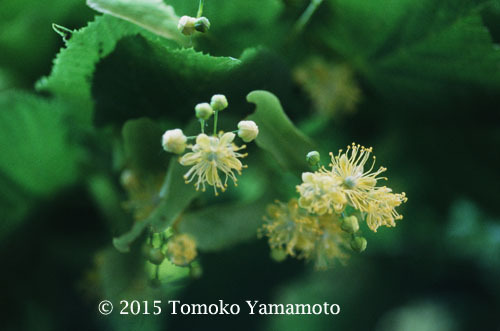 It is important to note the scientific name of the tree., and the British Linden tree has also Tilia.